The bride's guy AKA the groom! 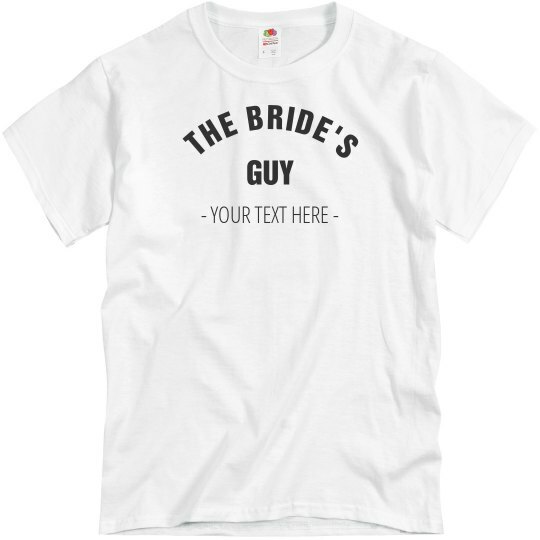 Customize this cool shirt for the groom to wear with his bride to be. Add any text and be sure to get the bride the matching shirt to go with this. 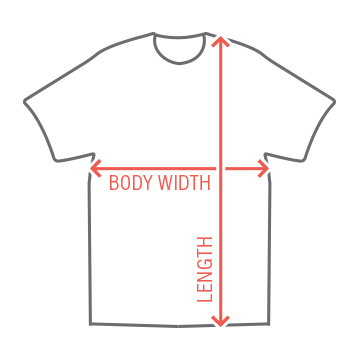 Matching couple shirts are great for any bride and groom.